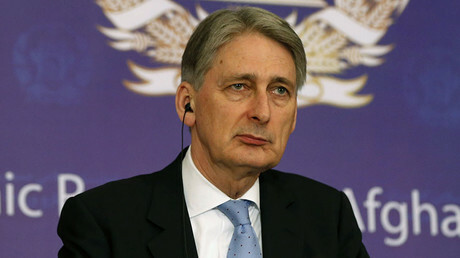 The UK Foreign Secretary Philip Hammond’s comments on Russia are disappointing, especially compared with the extremely positive comments by John Kerry about engaging with Moscow, says UK Foreign Affairs Select Committee member Daniel Kawczynski MP. RT: How do you interpret such an anti-Russian stance of Philip Hammond? Daniel Kawczynski: Unfortunately, the foreign secretary is only reflecting the general mood of the Conservative Parliamentary Party and the House of Commons as a whole. Much to my regret, there is probably a majority of members of Parliament from all political parties that view Russia in a somewhat cautious way, and are very fearful of Russian motives. And I find that very regrettable because I think we need to do more to challenge our own government as to why the relationship (with Russia) is getting worse and what steps they are doing to try to improve the situation. RT: Even Pentagon officials have praised Russian actions in Syria. 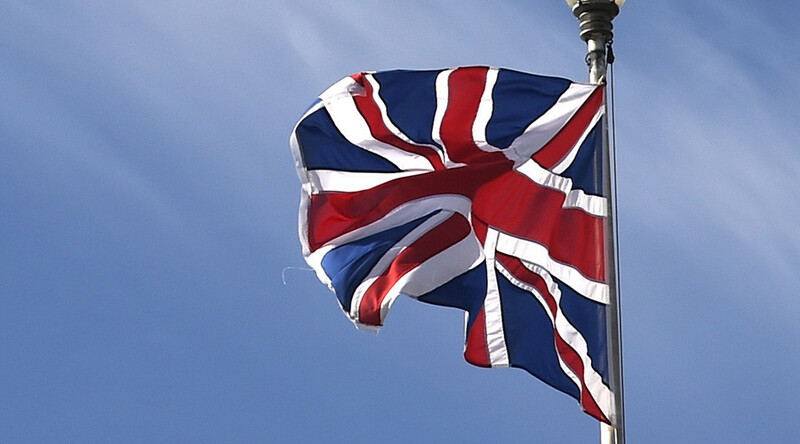 Why do you think the UK stays so reluctant to cooperate with Moscow? DK: It is very interesting to see very increasingly different approaches towards Moscow from Washington in comparison with London. I have never known such a divergence between the two capitals in their approach towards Russia. I have been following US Secretary of State John Kerry’s twitter recently which has some extremely positive comments about engaging with Russia in stark contrast to what British Foreign Secretary is saying - which is obviously very disappointing. What I would like to say is that we on the Foreign Affairs Select Committee, we understand the importance of Anglo-Russian relations. It is our responsibility to hold the government to account on foreign policy. And our forthcoming report on Anglo-Russian relations will see us visiting Moscow in May where we will be meeting with our Russian counterparts, and I very much hope to be able to get first-hand experience from them as to what their perspectives are so that we can fit this into the report which will go to the House of Commons, the government and our own media. RT: The UK Foreign Secretary made these rather strong statements just a week after ISIS's attacks on Brussels. What needs to happen in your opinion to convince the UK that international anti-terror cooperation is needed? DK: That if I may say so is an absolutely pivotal question. Why is it that there is no greater sense of urgency and determination to put aside our differences and no matter how temporarily whether it is to do with Ukraine or infringements of Estonian air space…We can put them aside for one moment. And actually collaborate together with one another to take on what is a death cult which is a horrendous threat to both us and Moscow.